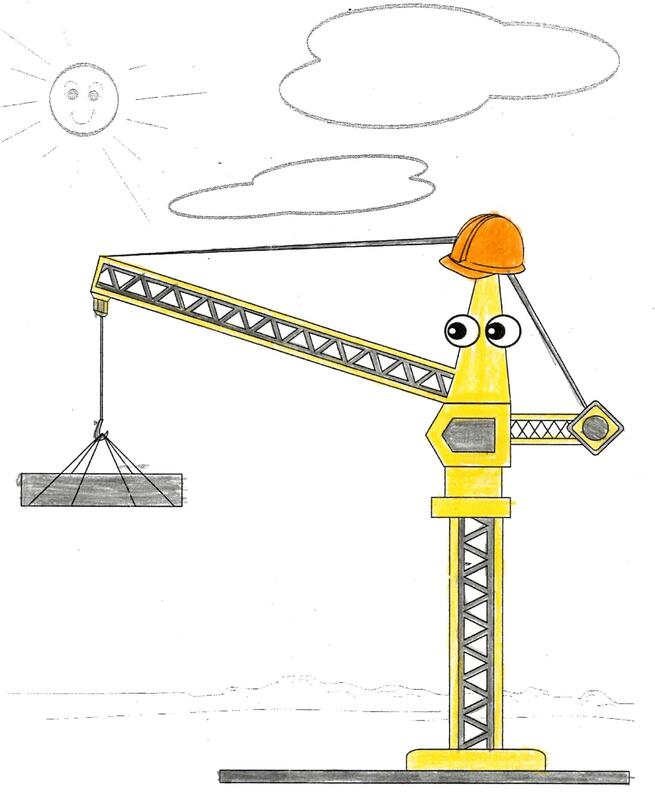 The “Name the Crane” competition has now concluded, with the judges choosing a winning entry, two equal runners-up and twenty-one honourable mentions. 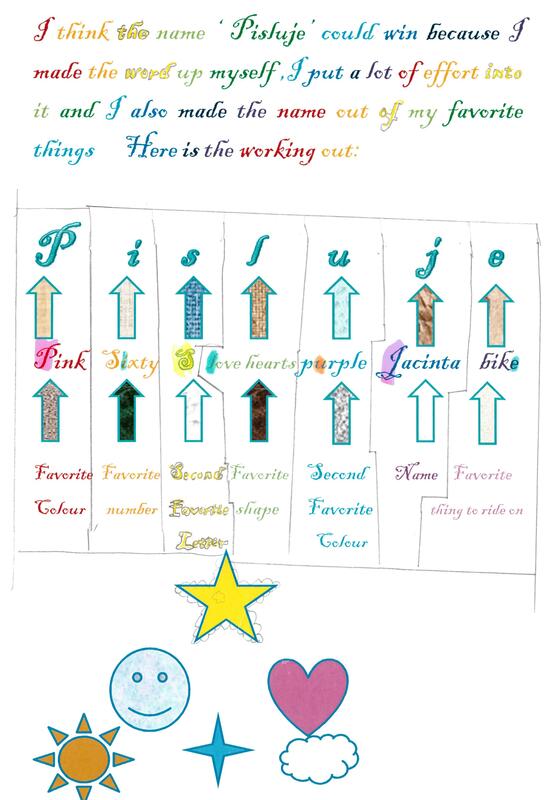 These are all shown below. 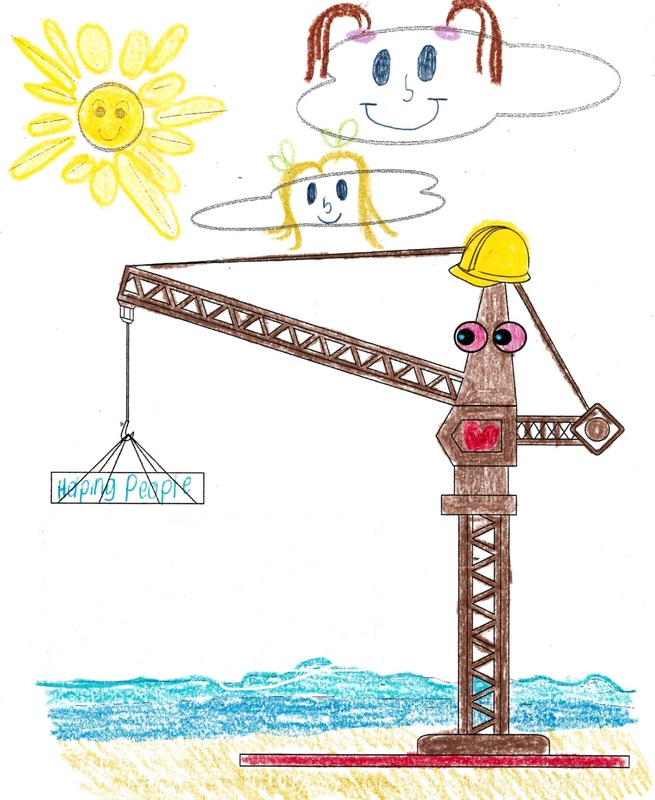 Crane name: “Jane the Crane who has come to take away the pain”, by Frankie Richards, year 4, Coogee Public School. 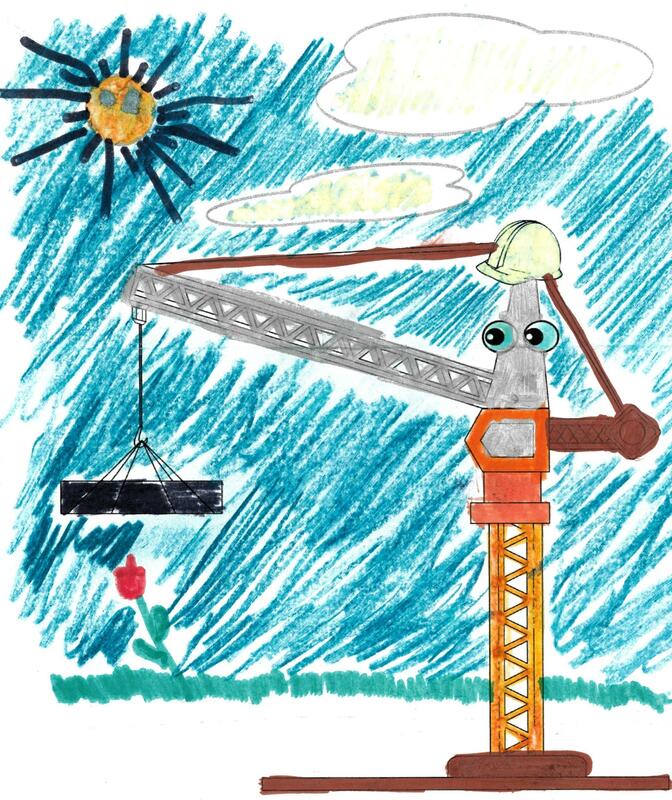 Crane name: “Pixie”, by Menucha Brook, year 2, Yeshiva College, Bondi. 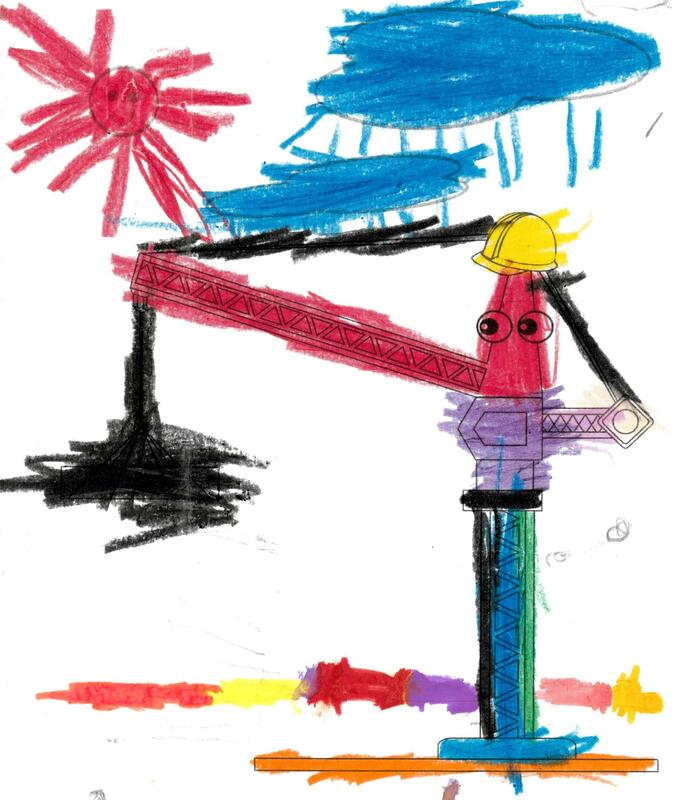 Crane name: “Harriet”, by Rose Gibson, year 1, St Mary St Joseph Primary School, Maroubra. Reason for name: Because Harriet can carry it. 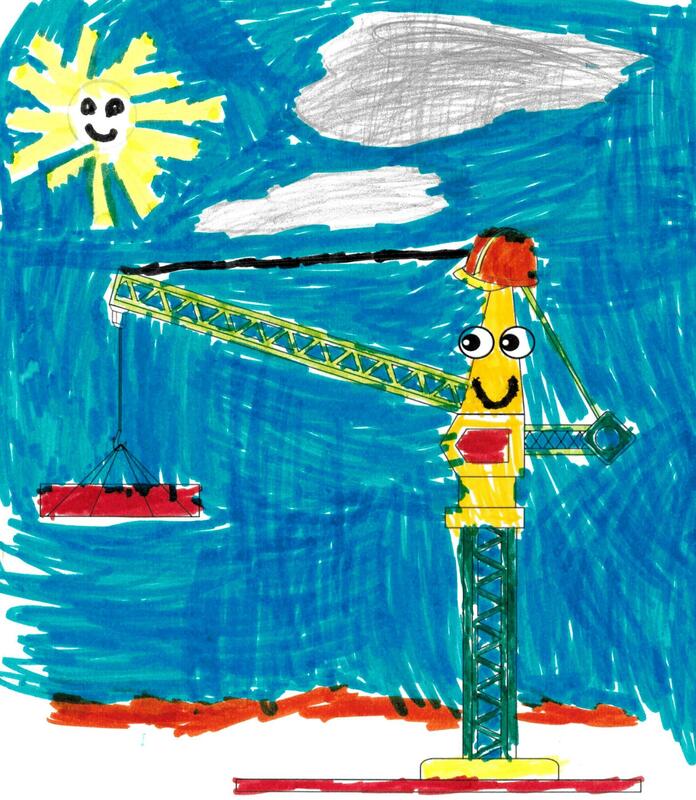 Crane name: “Energetico”, by Andy, age 6, Clovelly. 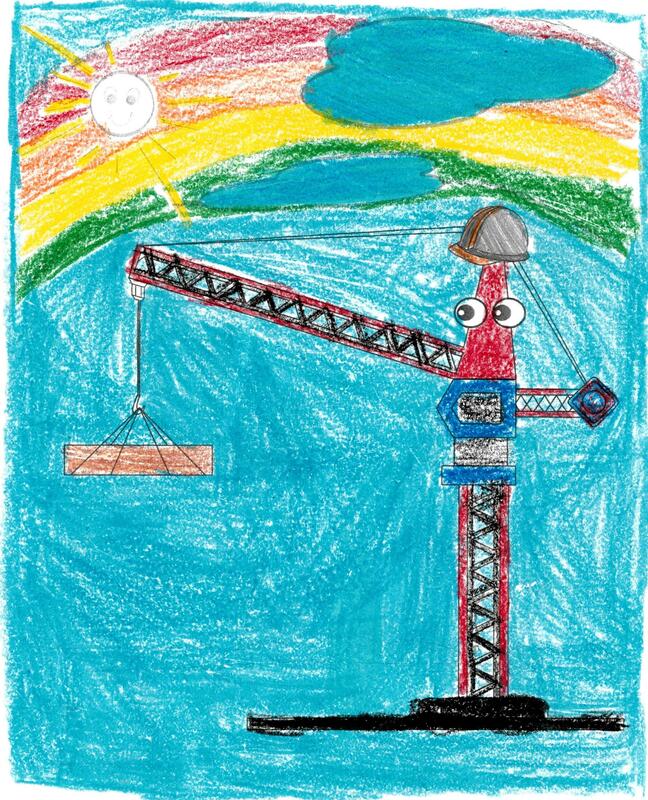 Crane name: “Oppakken”, by Lily, Age 11, Waterloo. 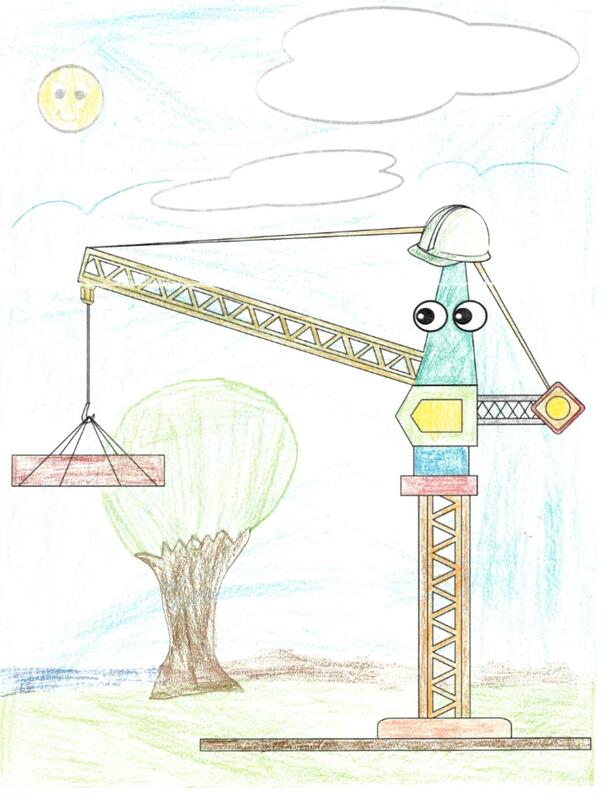 Crane name: “Lifty”, by Zoe, age 7, Alexandria. 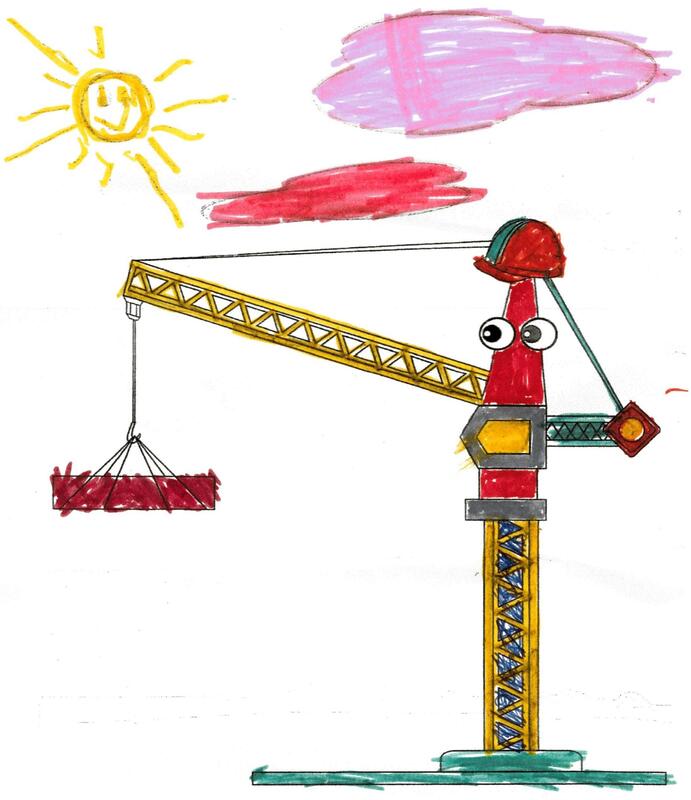 Crane name: “Chunky Monkey”, by Zachary, age 6, Matraville. 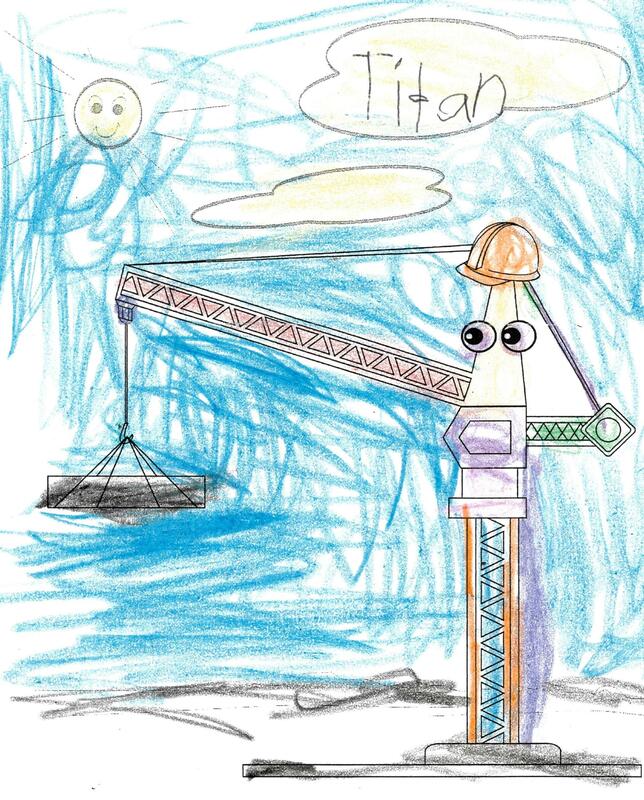 Crane name: “Titan”, by Marc, age 6, Kingsford. 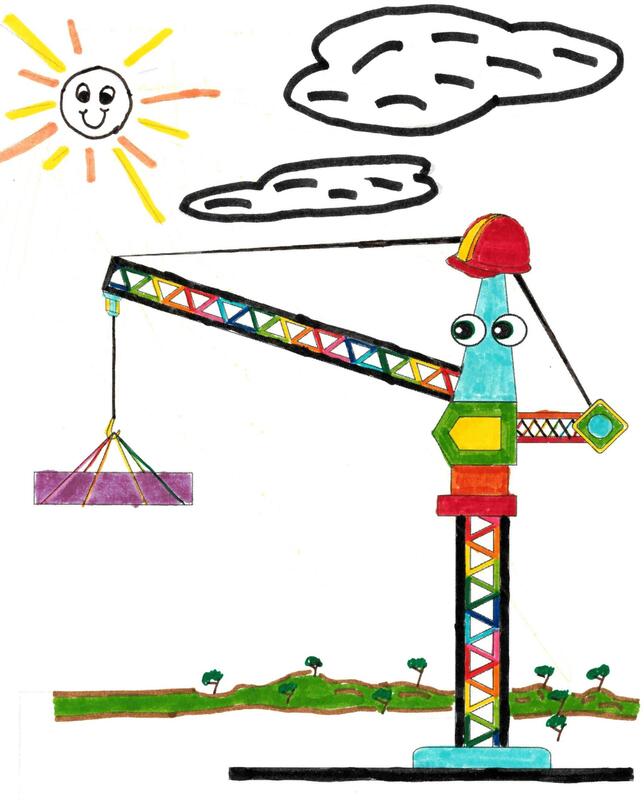 Crane name: “Pisluje”, by Jacinta, age 8, Kingsford. 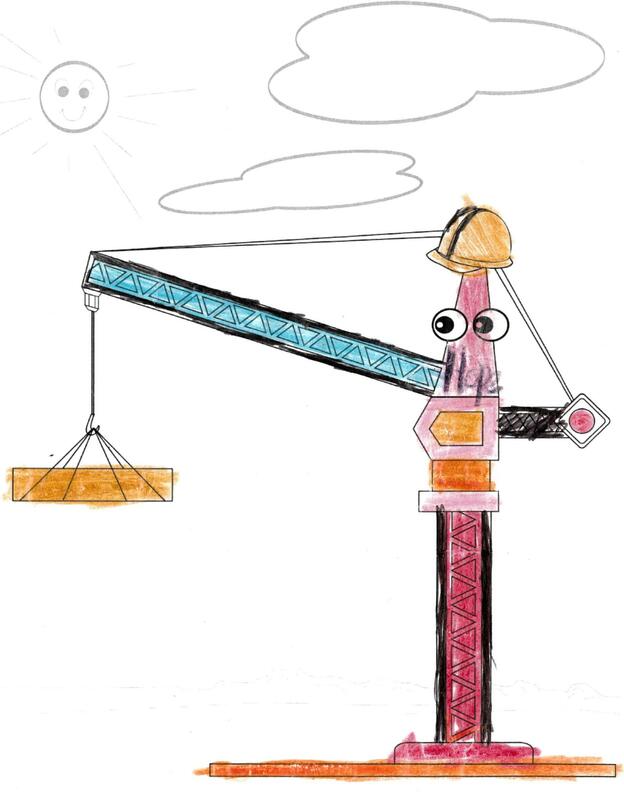 Crane name: “Build O’Bright”, by Alice, age 9, Paddington. 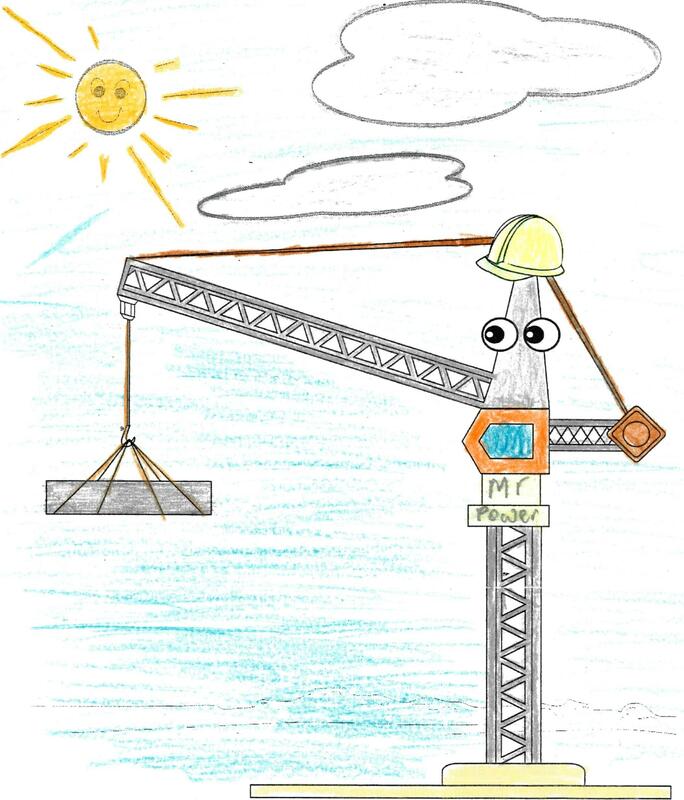 Crane name: “Mr Power”, by Dean, age 11, Kensington. Crane name: “Jenga”, by Tamzin, age 7, Maroubra. Crane name: The Camarad”, by Maddie, age 11, Kingsford. 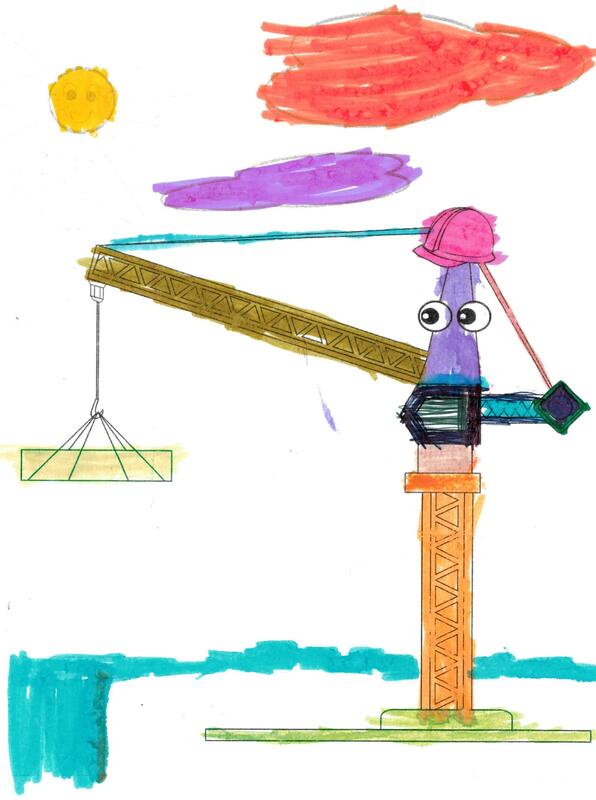 Crane name: “Muscles”, by Aisling, age 8, Randwick. 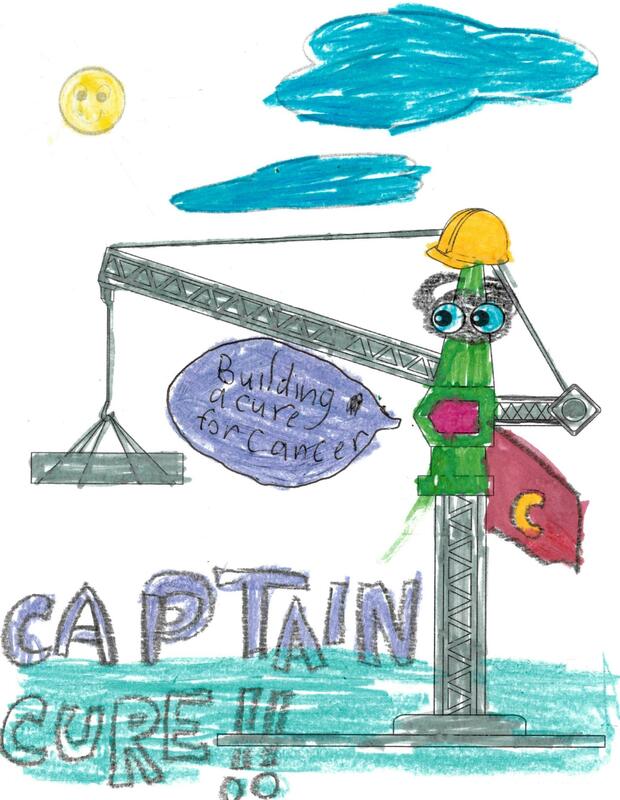 Crane name: “Captain Cure”, by Ray, age 6, Maroubra. 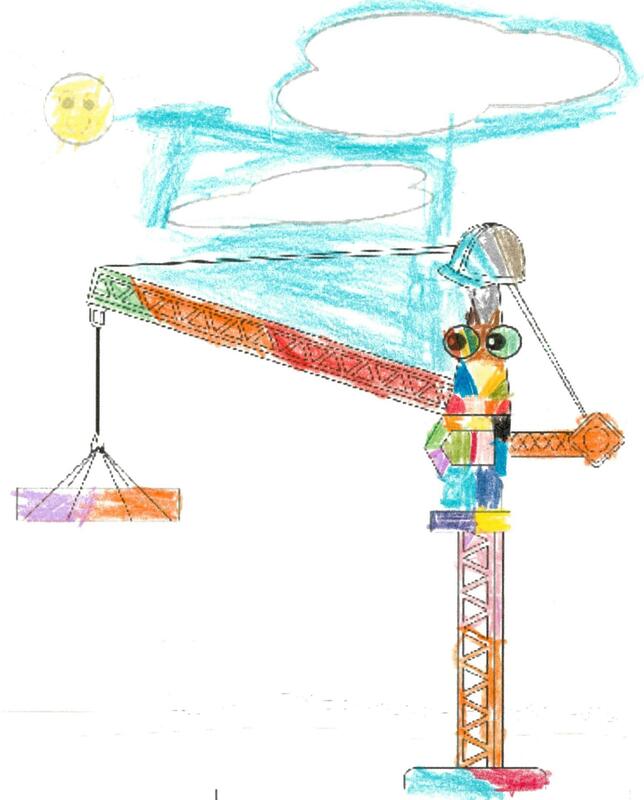 Crane name: “Cure Crane”, by Jonathan, age 8, Kensington. 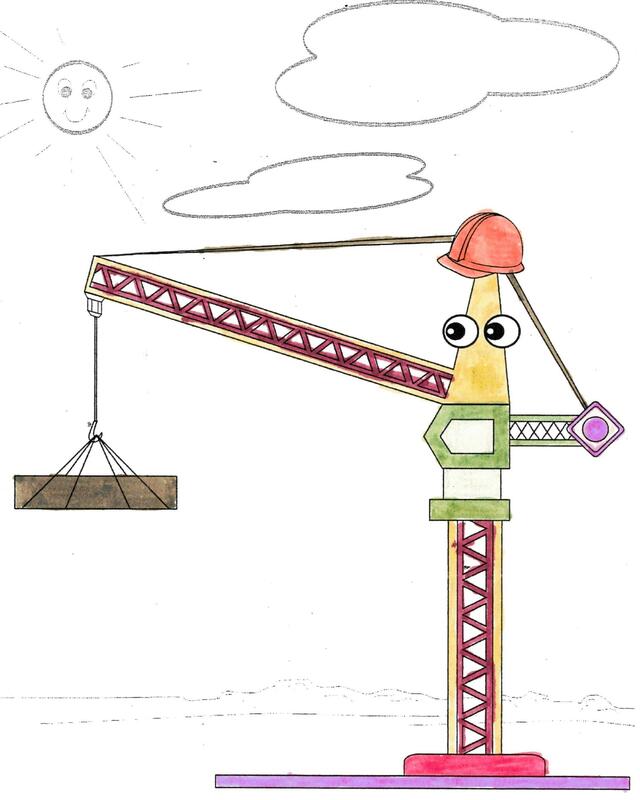 Crane name: “SAM: Strong Arm Machine”, by Nehme, age 12, Redfern. 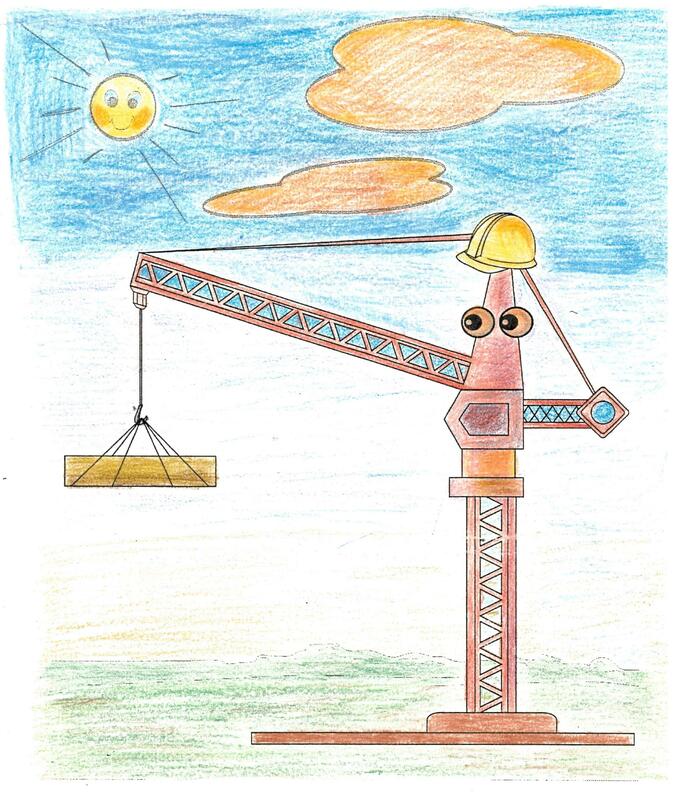 Crane name: “Happy Helper”, by Teaghan, age 10, Rosebery. 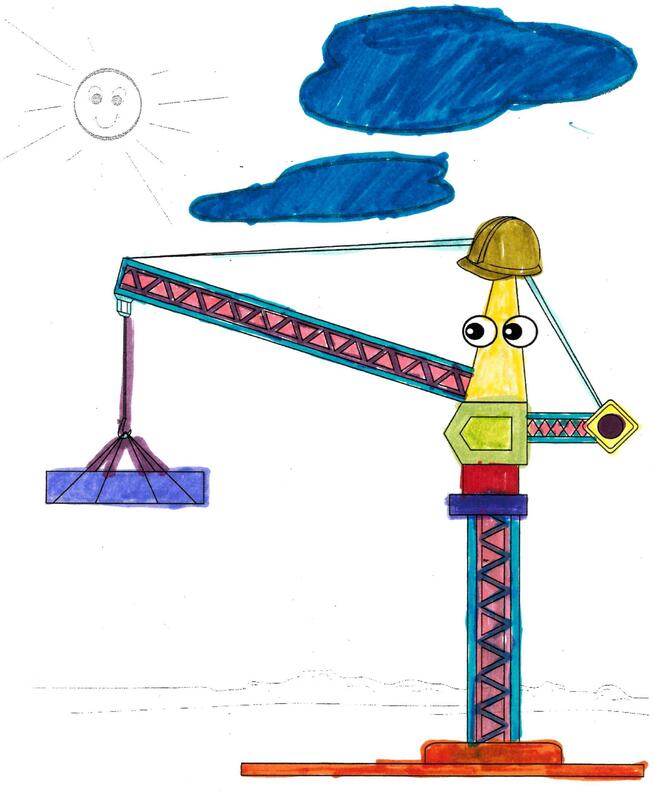 Crane name: “Night Safety”, by Grace, age 8, Kingsford. 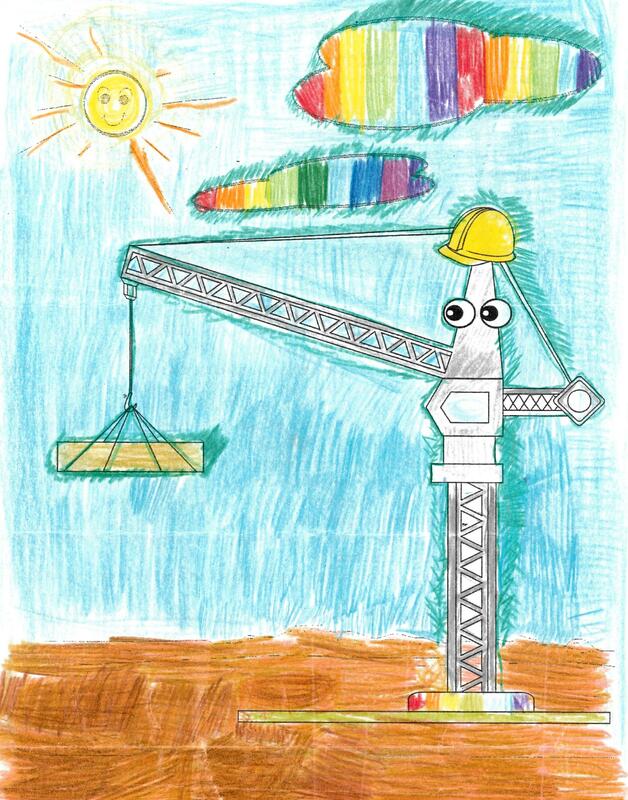 Crane name: “Hope”, by Maeve, age 8, Eastlakes. 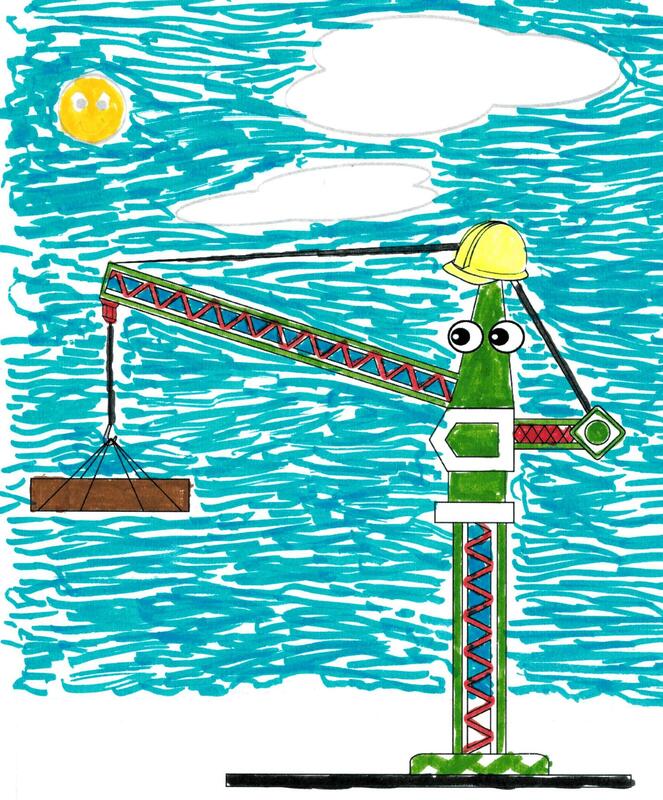 Crane name: “Craneosaurus”, by Lachlan, age 7, Malabar. 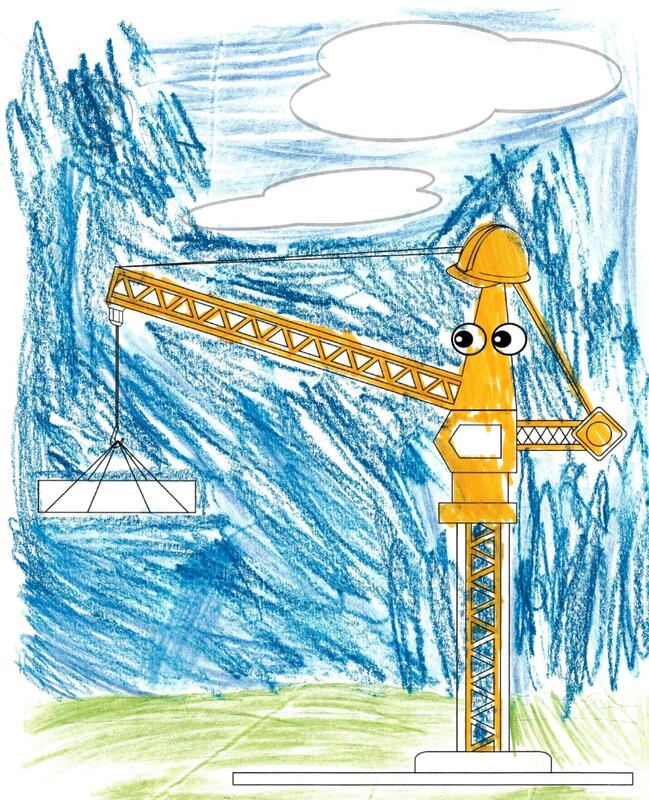 Crane name: “Cooper the Crane”, by Cooper, age 5, Malabar. 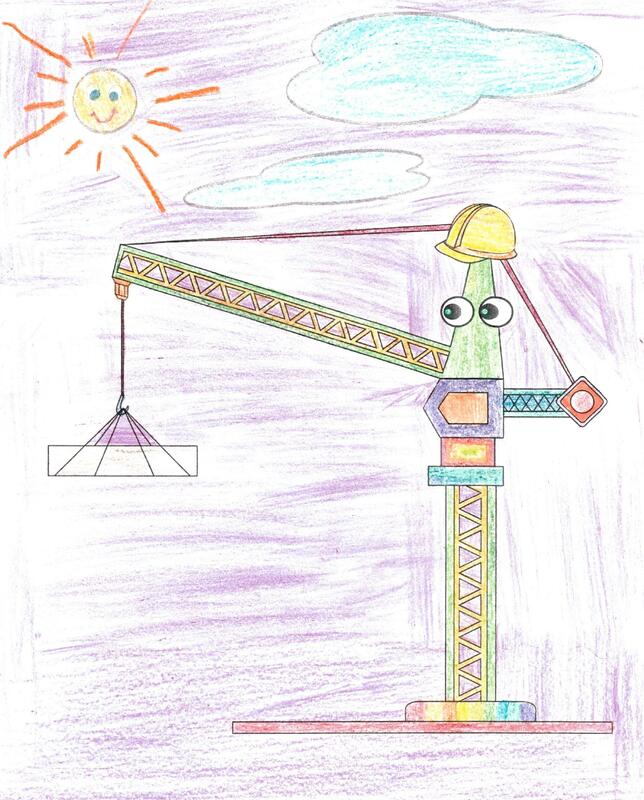 Crane name: “Doctor Sunshine”, by Gabriella, age 11, Kensington. 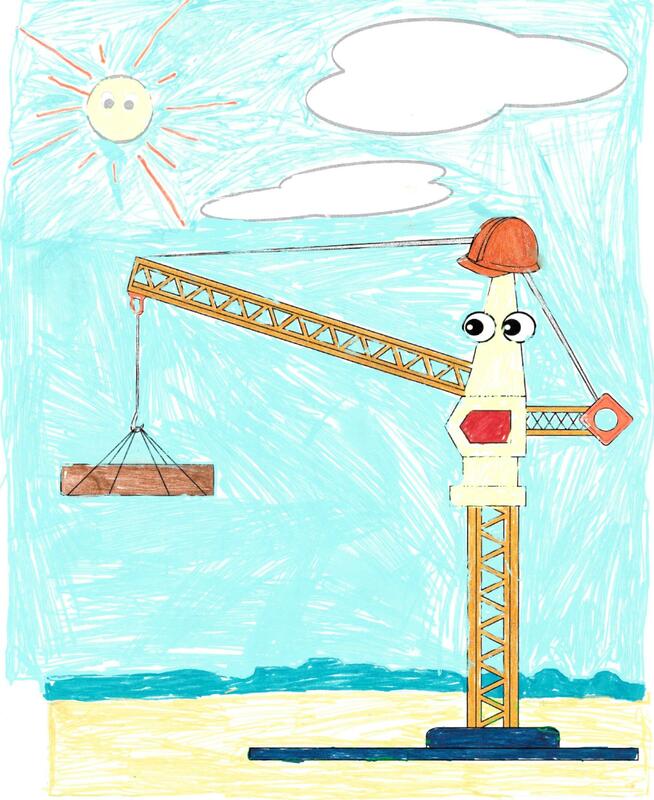 Crane name: “Lifesaver”, by Mendel, age 9, Bondi. 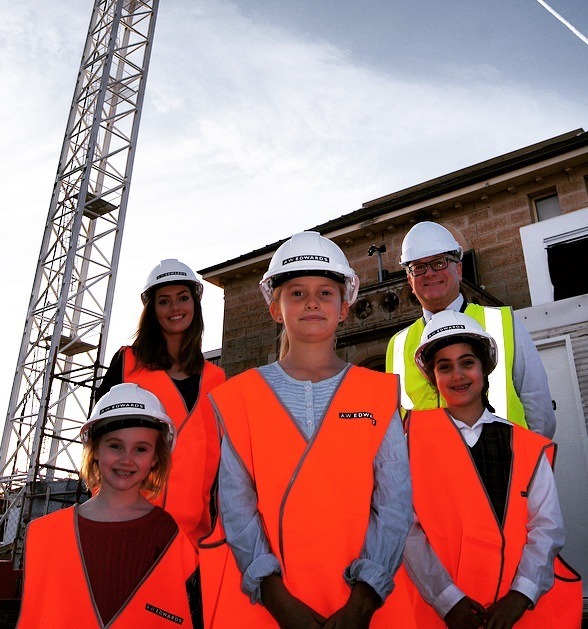 The “Name the Crane” award and official naming ceremony took place at the building site in Randwick on Thursday 28 May 2015. Below is a photo of competition winner, Frankie Richards, and competition runners-up, Rose Gibson and Menucha Brooks. They appear along with Dr Craig Lewis, Prince of Wales Hospital Cancer Services, and Camilla D’Arcy, A W Edwards Pty Limited. Is the honeymoon over for personalised cancer medicine?